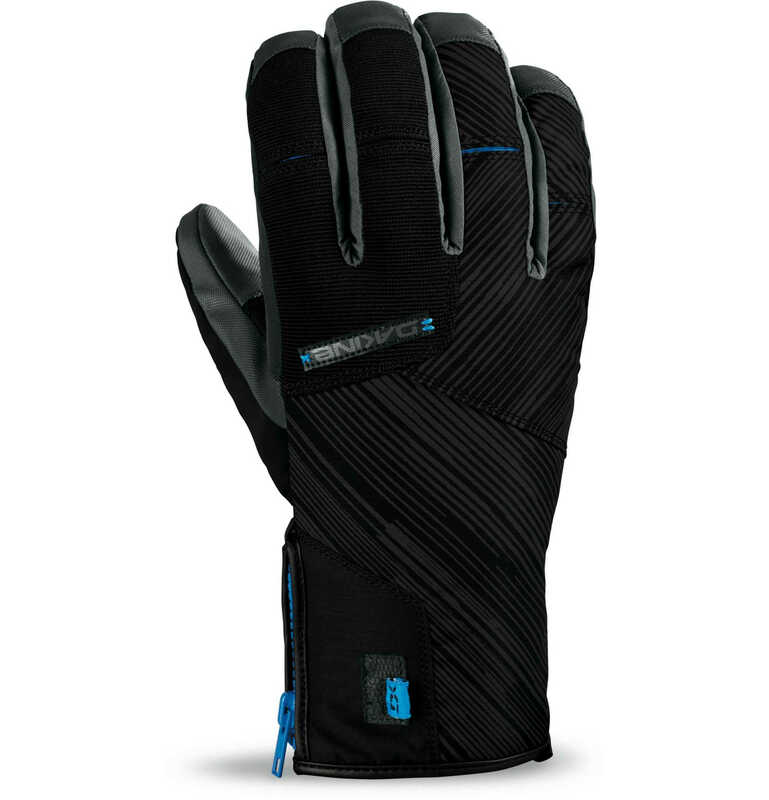 The Dakine Bronco Glove in Strata delivers both style and technical performance. 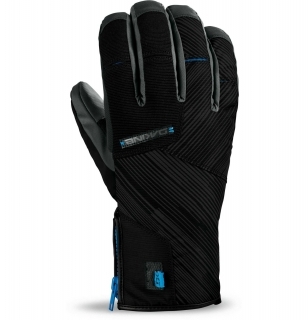 For both boarders and skiers who prefer a shorter glove the Bronco Glove boasts a Gore Tex waterproof/breathable insert, ensuring your hands stay dry. The warmth comes courtesy of 80g high loft insulation; with 230g fleece/400g pile lining finishing off the snug, comfortable feel. A Rubbertec palm offers superb grip when needed and is hard wearing with excellent abrasion resistance, great if you put your hands down a lot or like to make grabs.